ATLANTA -- Manheim recently promoted Jane Gitere to director of National Accounts for Manheim Specialty Auctions. In this role, Gitere will continue to drive awareness of Manheim’s Specialty sales, while supporting and growing revenue and relationships. In addition, Gitere will ensure clients are aware of technology enhancements and offerings from other Cox Automotive™ brands to efficiently and profitably manage their business. “With Manheim’s Specialty Auction sales experiencing year-over-year double-digit growth, our team is committed to delivering support and engaging clients with products and services that enable them to get the job done,” said Ted Elech, senior director of National Accounts for Manheim Specialty Auctions. Manheim began hosting Manheim Specialty Auctions in 2005 to give clients access to a high volume of used non-traditional vehicles. Today, 21 of Manheim’s 83 operating locations in North America focus on selling high-quality specialty units, including boats, RVs, motorcycle / powersports and medium / heavy trucks. Clients conduct inventory transactions in lane or digitally via Manheim Simulcast and OVE.com. They also take advantage of Mobile Specialty Auctions that provide convenient, onsite sales at any location. “I look forward to helping our clients grow their business by efficiently turning inventory that meets their changing needs,” said Gitere. By offering dedicated buying and selling opportunities and comprehensive solutions, such as full-service reconditioning, electronic condition reports, certification, marshaling, vehicle transportation, financing and dealer floor planning, Manheim helps clients realize the full value of their vehicles. Gitere has held leadership positions with Cox Automotive brands for more than a dozen years. She previously served as senior director of Sales and Strategy, as well as senior director of Commercial and Major Dealer Sales for Ready Logistics. Prior to those roles, Gitere was senior manager of National Client Sales Support and Operations for Manheim. She was recognized among “Women Worth Watching” in 2015 by Profiles in Diversity Journal based on her professional accomplishments and community involvement. 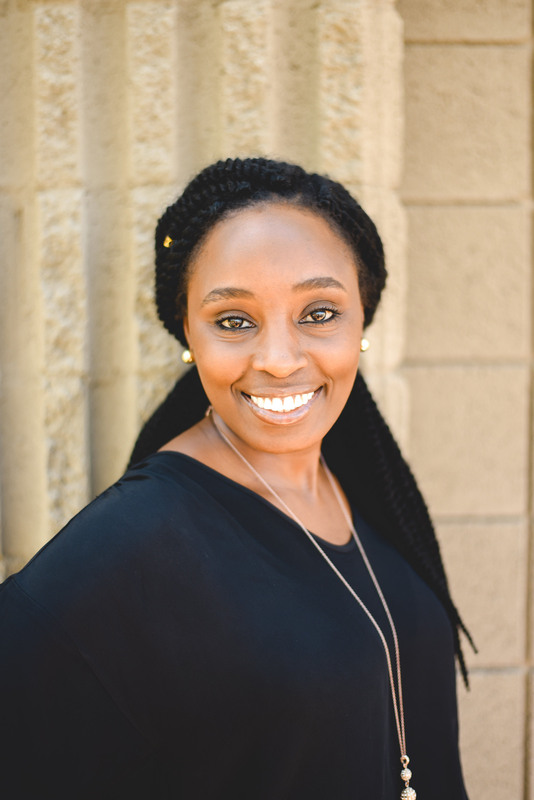 Gitere is passionate about working with children, mentoring young professional women and volunteering with The Free Wheel Foundation, Habitat for Humanity, Project Open Hand and Toys for Tots. Gitere earned a degree in international business management from United States International University. For more information about Manheim Specialty Auctions, visit this page.